Falcon triple bearing diabolo: Beginner to advanced players. Mix two different materials into one cup create superior friction in the middle but soft on the outside. The triple bearing spins faster and longer than a single bearing. 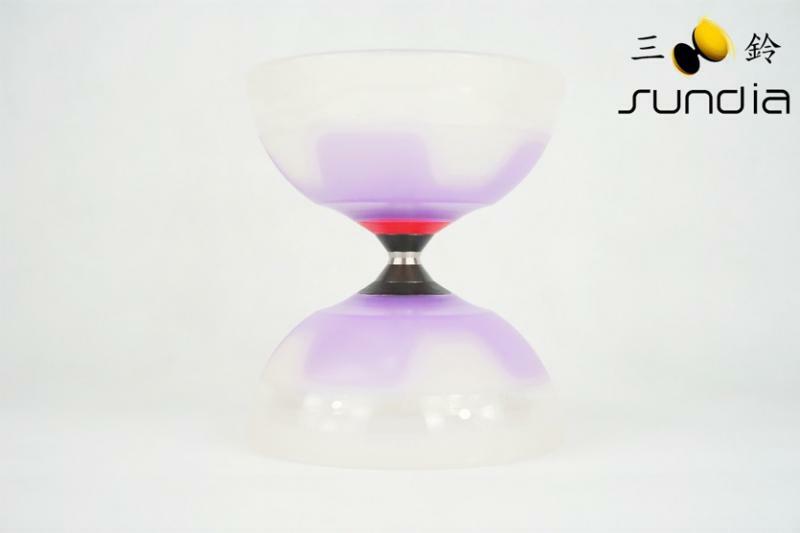 This diabolo performs especially well for vertical tricks. Meets competition requirements.